The 320 degrees of resolution makes it easy to see. A precision high speed electronic stepper motor provides lightning fast needle movement, making the AEM Analog Wideband UEGO Gauge one of the fastest and most accurate gauges available. The backlighting is user adjustable to 7 colors, allowing users to easily match the Air/Ratio gauge to most factory gauge clusters. Each gauge comes with interchangeable black & silver bezels and black and white gauge faceplates for multiple color combinations. The AccessPORT is the device that enables recalibration of sensors and manipulation of data on the factory ECU. With this hand-held programmer you can change the map (stored calibration) for a different fuel source, monitor live engine data, and log data to make sure it's always running at it's best. 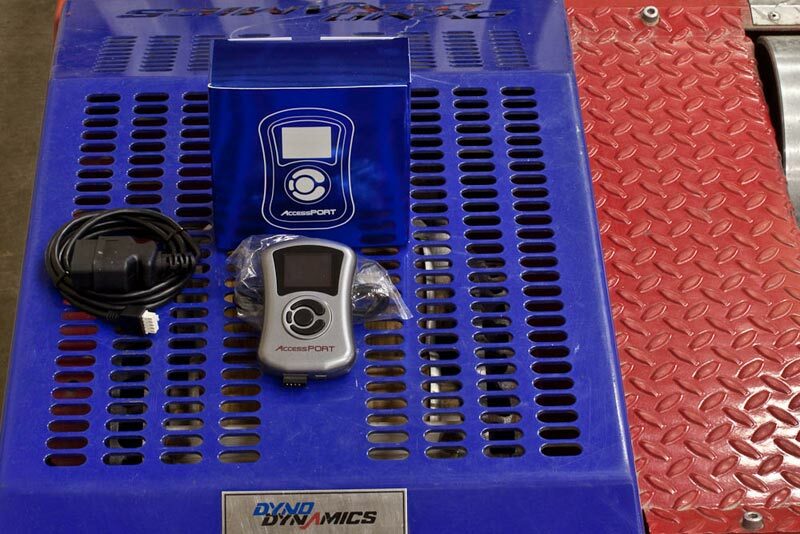 Tuning the car on the Dyno Dynamics dyno results in custom maps for your AccessPORT. This allows switching between gasoline and E85, with dyno charts to show the results! 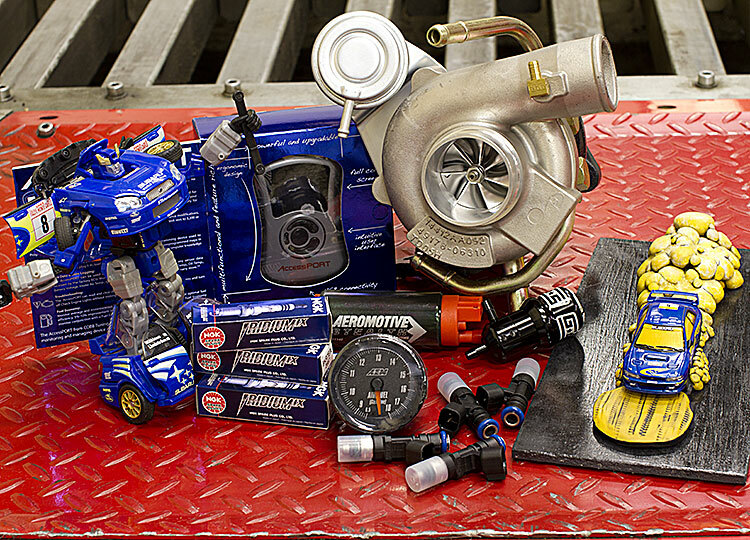 This package includes dyno tuning for two different fuels including 2-3 maps per fuel and a break in/limp to dyno map. COBB AccessPORT: Access the potential. The most powerful and easy to use hand held tuner in the world. Version 3 In-stock for Subaru, Mitsubishi, BMW, Porsche, Ford, and Nissan! Injector Dynamics ID2000 high impedance fuel injectors flow at an amazing 2200cc/min at 3 bar (43.5psi). With the capability of running up to 130psi and flowing 3700cc/min, the needs for running multiple injectors per cylinder are gone on all but the most demanding methanol applications. The Injector Dynamics Side Feed Conversion Kit incorporates a new injector and rail combo that will allow you to fit any of the Injector Dynamics lineup into your side feed TGV’s with ease.The T1 rail conversion will cover it all from mild to wild with 725cc/min, 1000cc/min and 2200cc/min injector options. 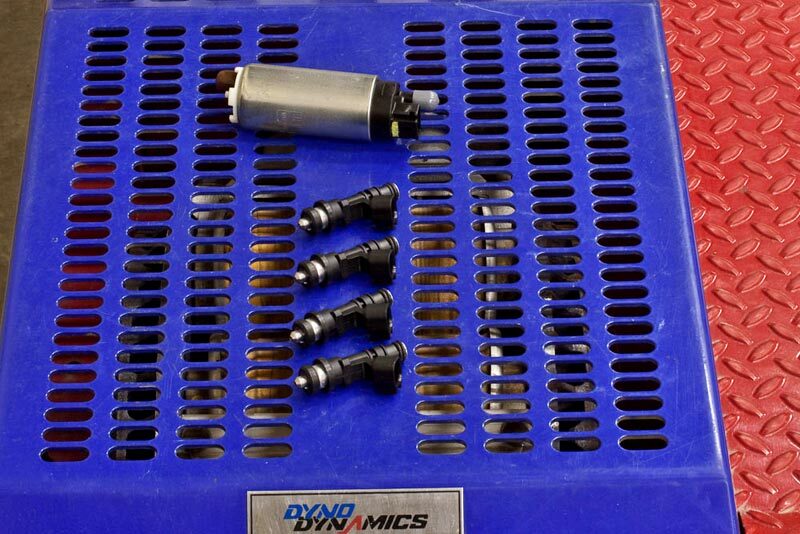 Injector Dynamics ID1000 high impedance fuel injectors are rated at 1000cc/min at 3 bar (43.5psi). Smooth idle and high performance characteristics make this a popular choice for those looking to upgrade their fuel system. The Walbro 400LPH fuel pump Email for best price!